Under Armour has been primarily taking a lackluster approach to marketing. Most of their campaigns have been very run of the mill, except when they spend their time creating a narrative around the strength of women. Their #UnlikeAny campaign is golden. 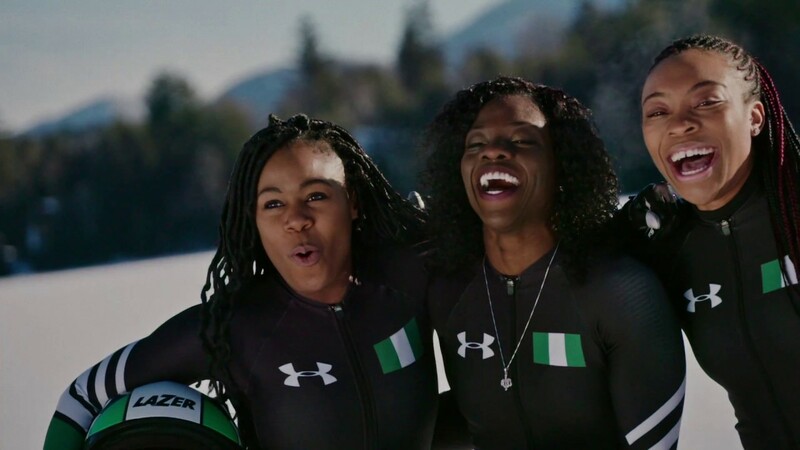 They do have a tendency to abandon their marketing materials after an initial launch and they don’t place the dollars behind the campaigns to reach the audience that it should reach and it’s apparent they’ve done this here as this amazing Playlist of videos on the Nigerian Bobsled team is barely reaching anyone. It appears that the brand hasn’t placed any ad dollars on YouTube and they’ve failed to tag sportswriters who would definitely enjoy writing about the group of ladies preparing to compete at the upcoming Winter Olympics. We’re sharing it here and we will tag a few people because this is what Sneaker Theater and the AHN does. Episode 2: Qualifying will give you chills. Nice work Under Armour… it’s about time.